Game Booster can help old computers run modern PC games smoother, without new hardware. April 22, 2009 – IObit today announces the release of Game Booster final version, a free lightweight game accelerator designed for all PC games, such as Fallout3, WOW, Grand Theft Auto IV, and etc. Game Booster is developed with the intention to help users solve PC games running slow. When activated, Game Booster will temporarily close other programs that are currently running, turn off background processes, shut down unnecessary Windows services, intensify processor performance, and do a quick RAM sweep. In other words, Game Booster will keep all the features of Windows ready for when users need them, but turn them off when they are ready to play. Freeware Game Booster also provides users with a free one-click solution when they are doing something resource-intensive, with its "free more CPU and RAM" feature. Moreover, it does not over clock the hardware, or does not change windows registry and system settings. 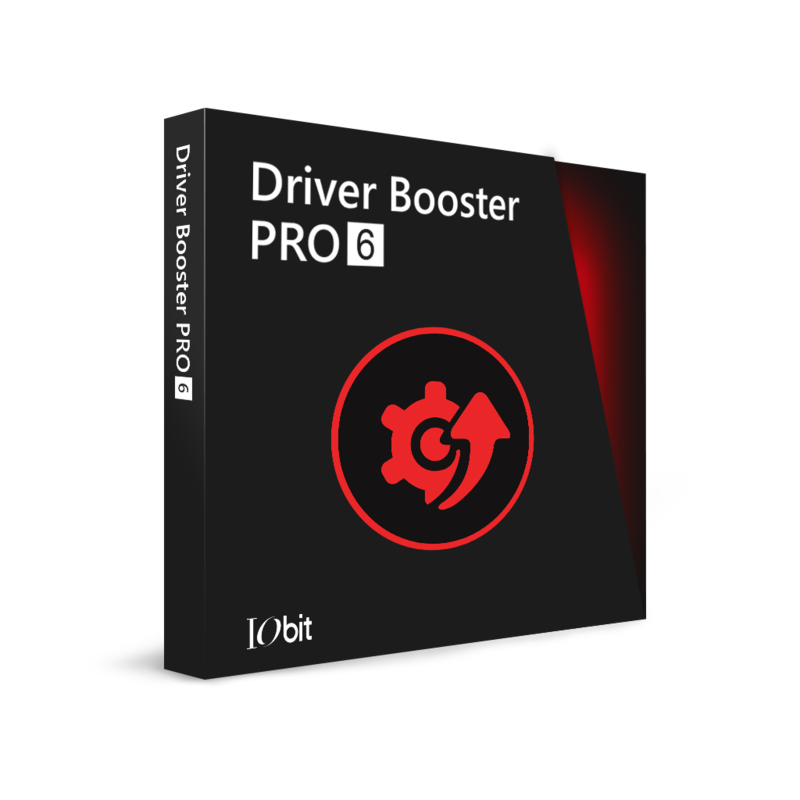 "Most of our users love PC games, and Game Booster can really help them. We have got much positive feedback in its beta testing. Besides, users can save much money to avoid unnecessary hardware upgrade, especially in the hard times," says Hugo Dong, President of IObit, "Game Booster is useful in non-gaming situations as well - keep it handy to quiet background process noise whenever you're firing up any processor." Hugo also mentions it's a no-brainer tool, "We wish everyone could use it easily, with 1 touch, they can enjoy the games without slowing down." Designed for Windows 7, Vista, XP, and 2000, Game Booster is available in English and other languages.